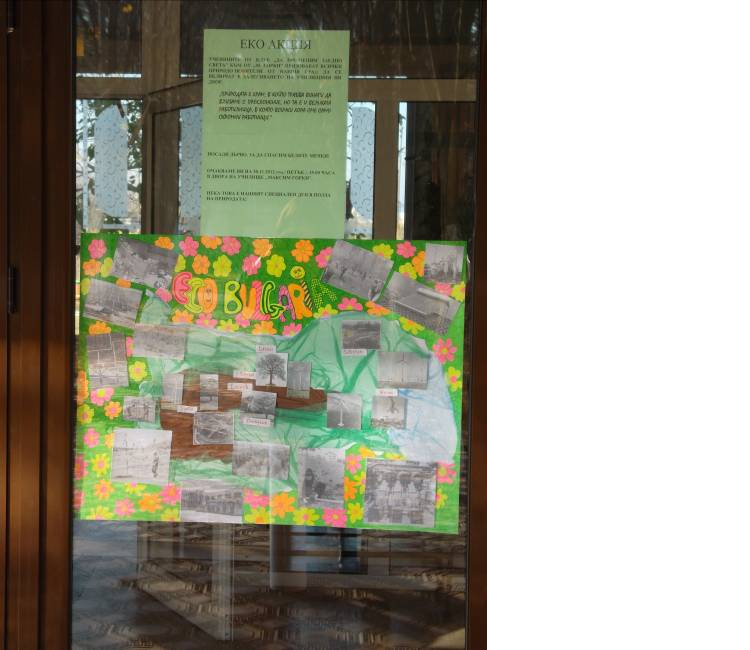 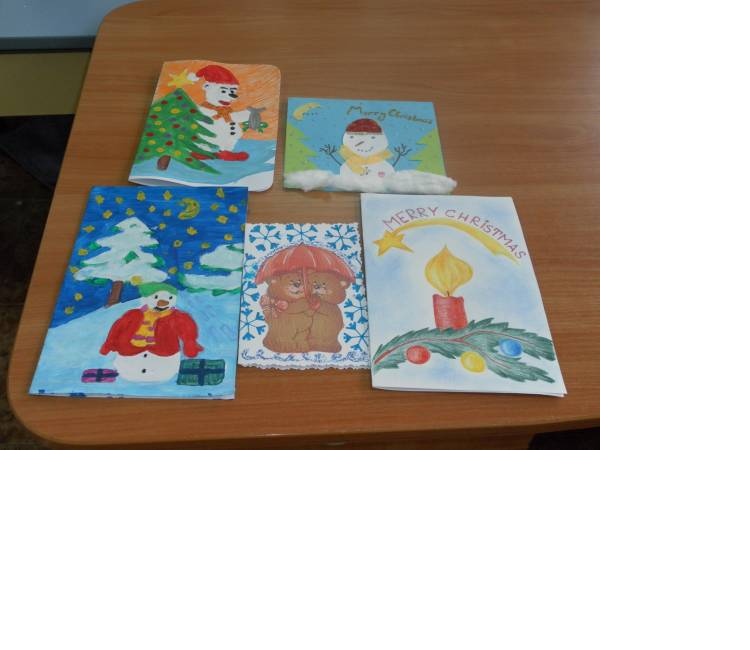 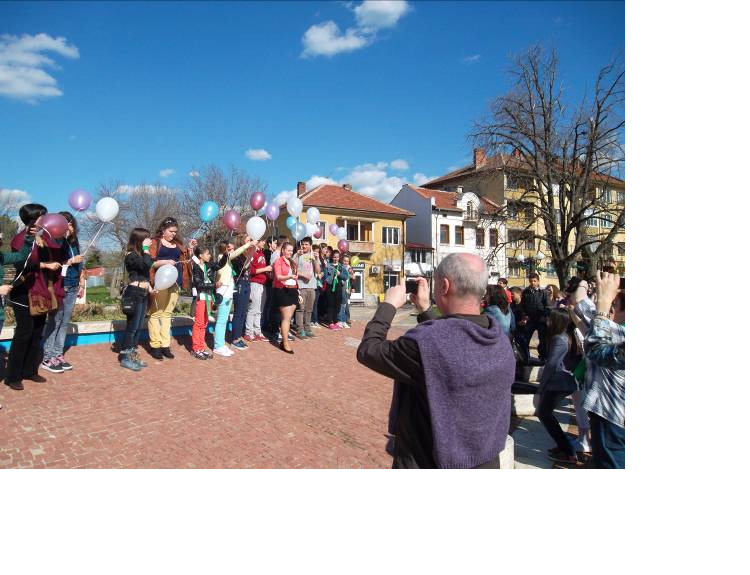 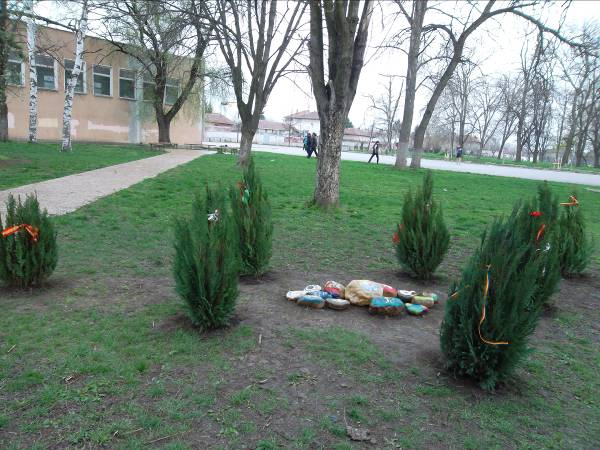 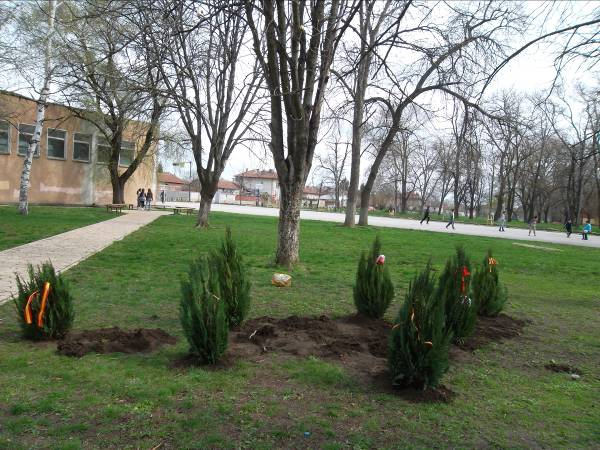 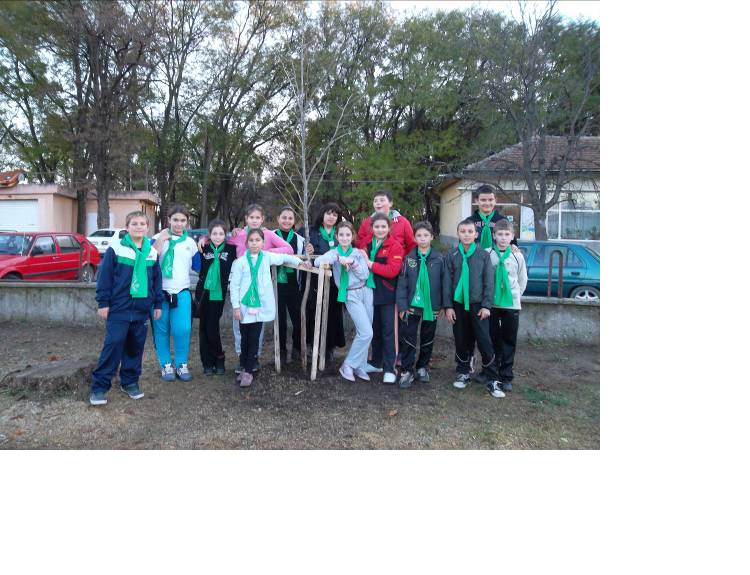 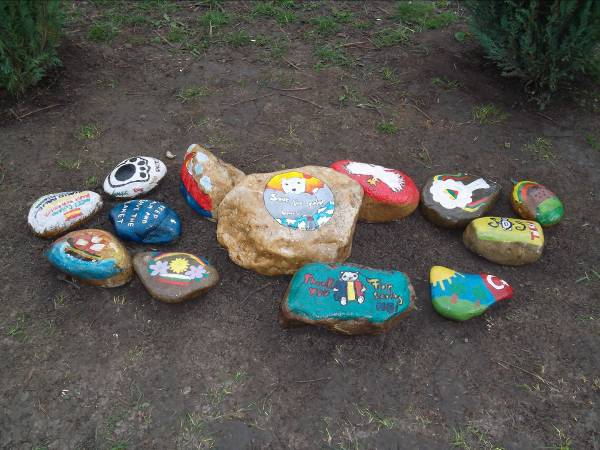 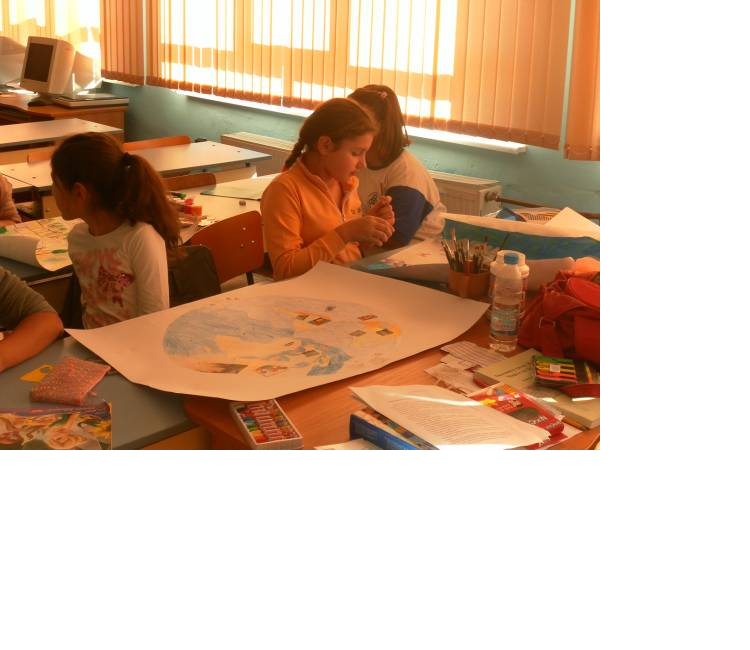 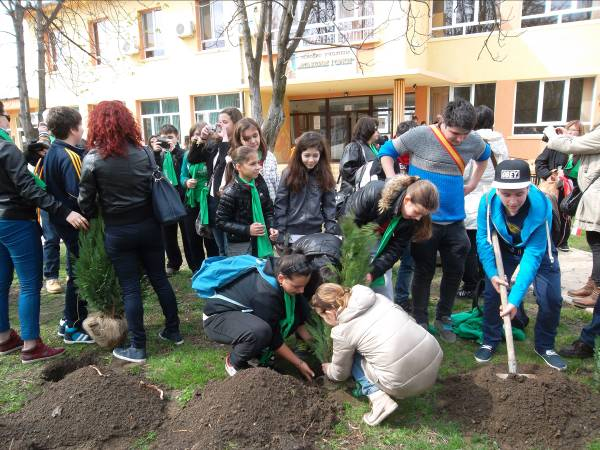 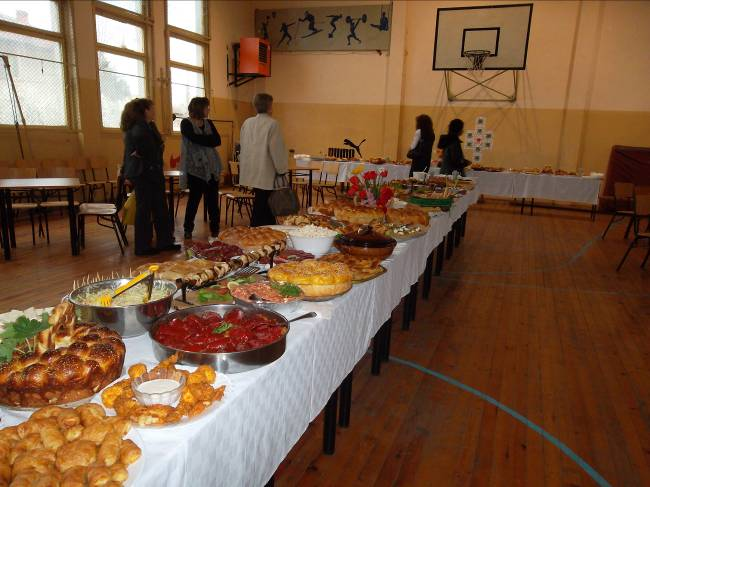 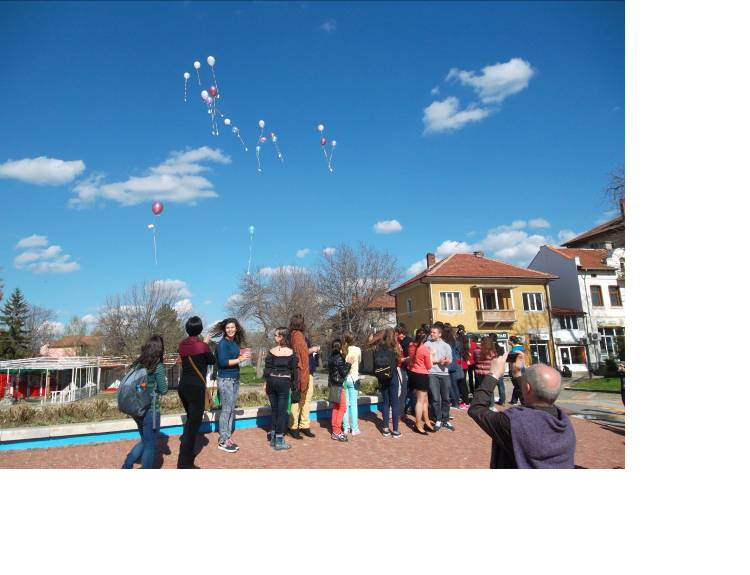 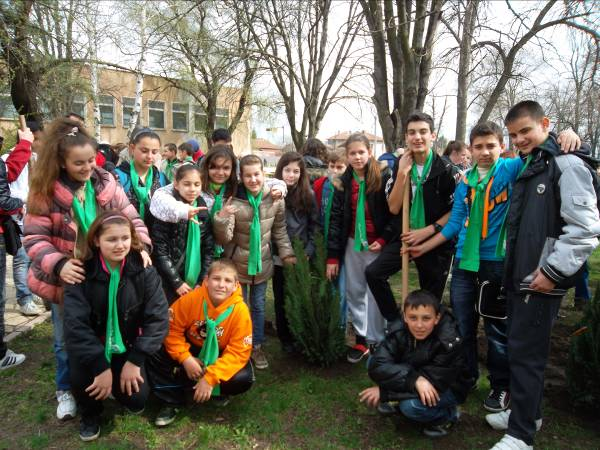 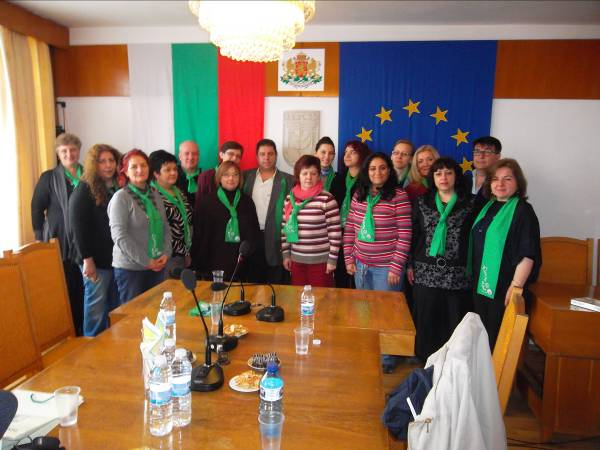 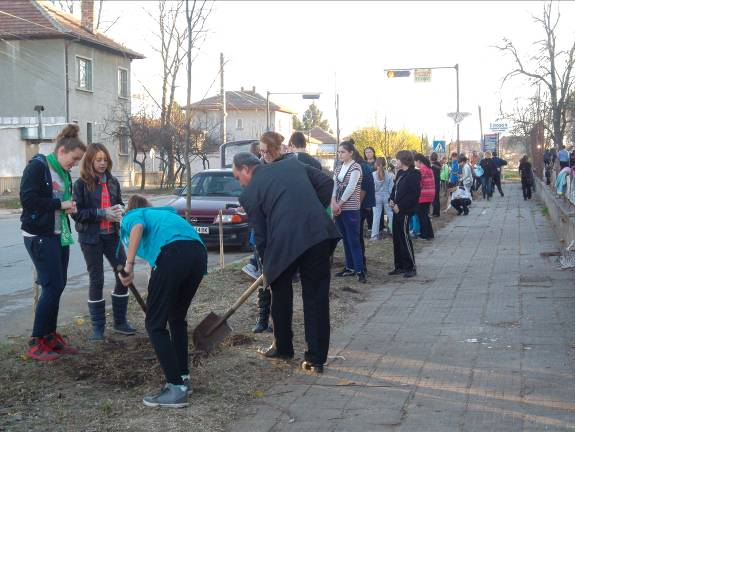 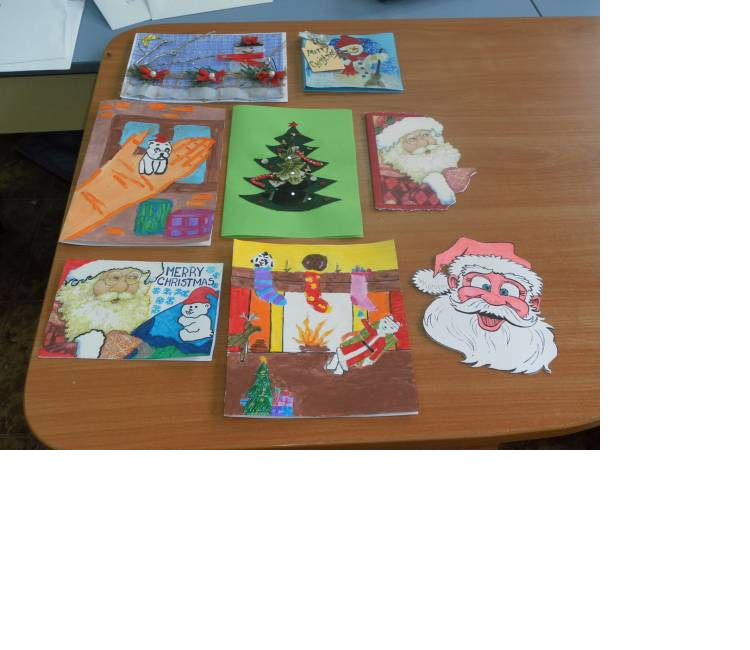 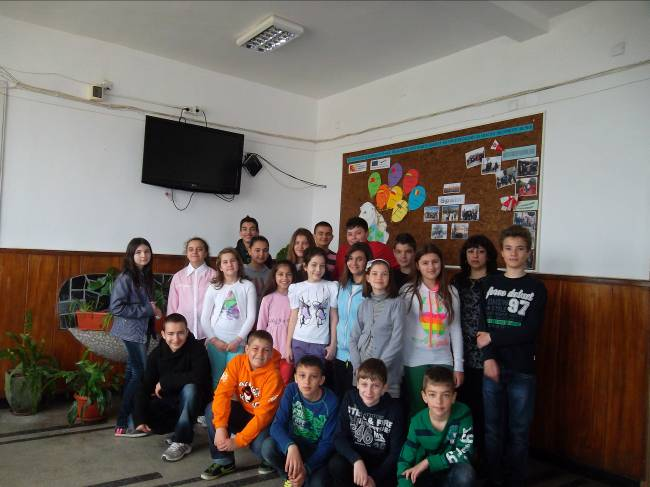 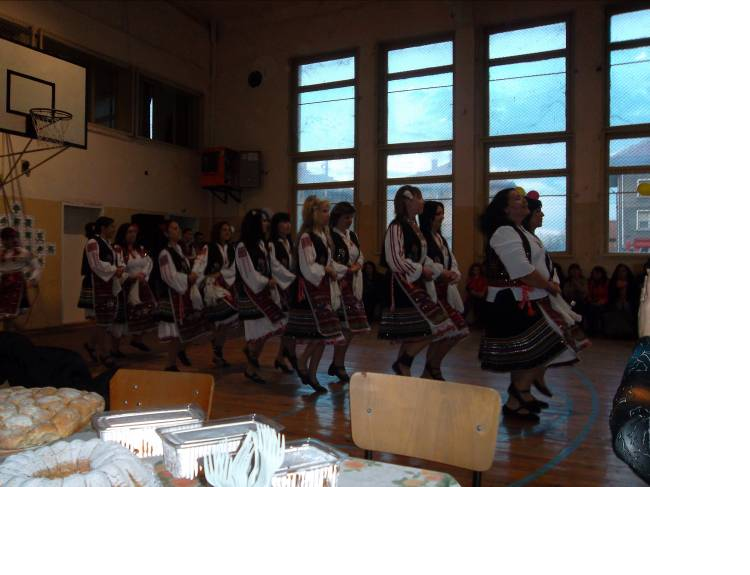 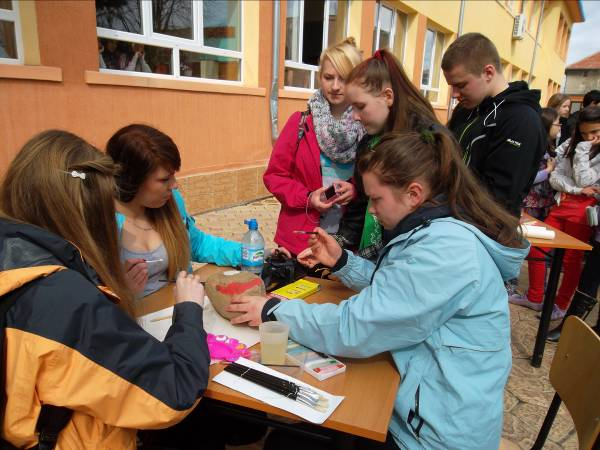 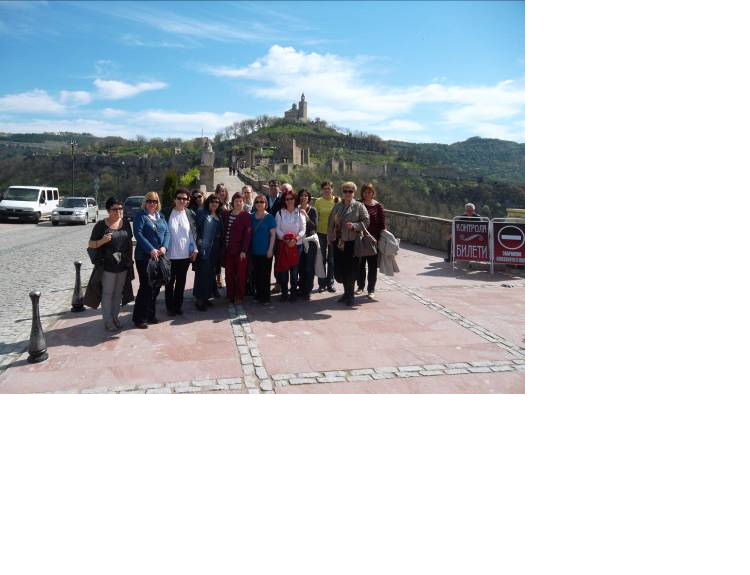 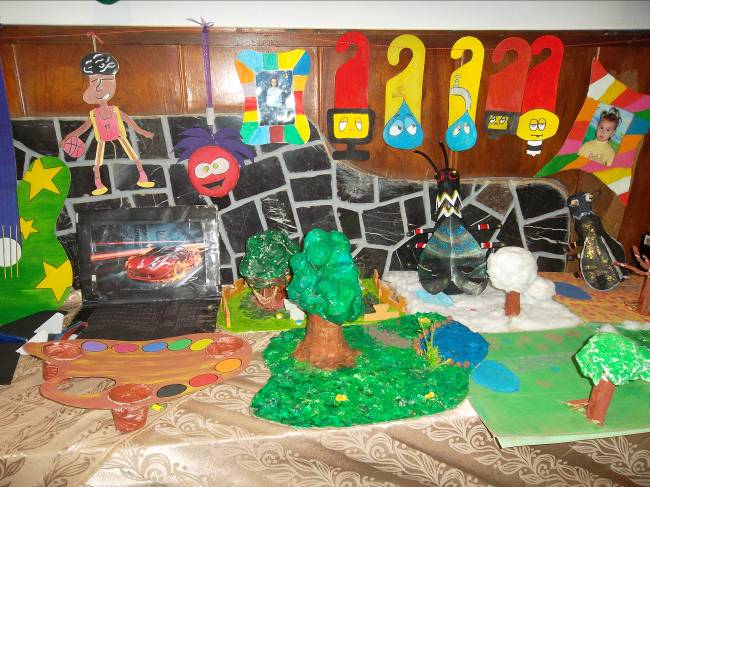 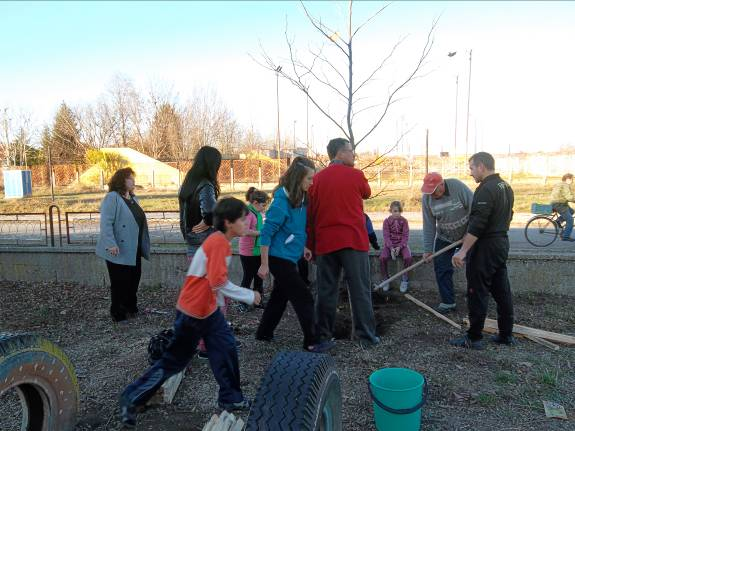 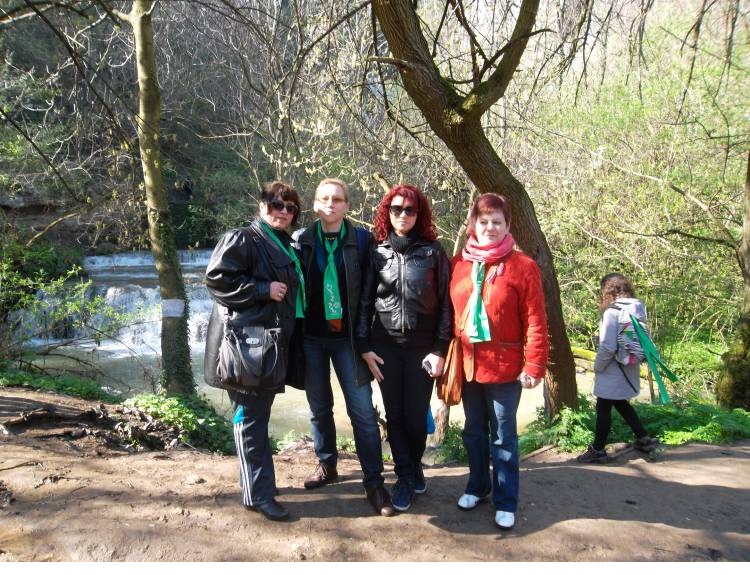 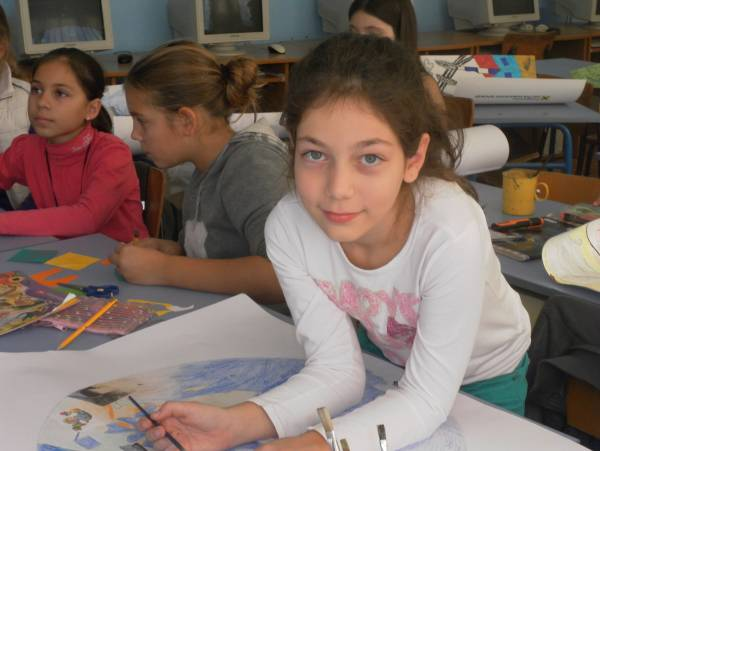 Planting trees with soil from different countries and sending messages to the world organized by Comenius Club – Lets change the world together - Bulgaria. 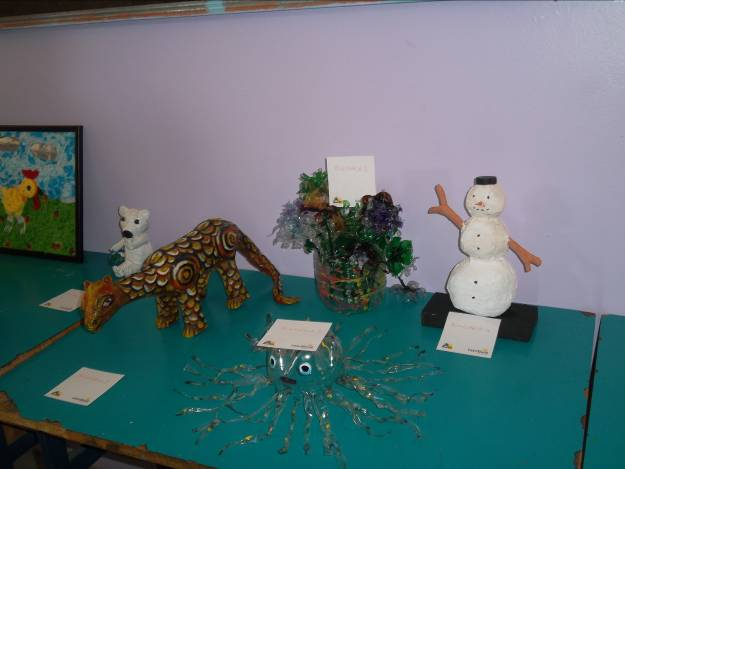 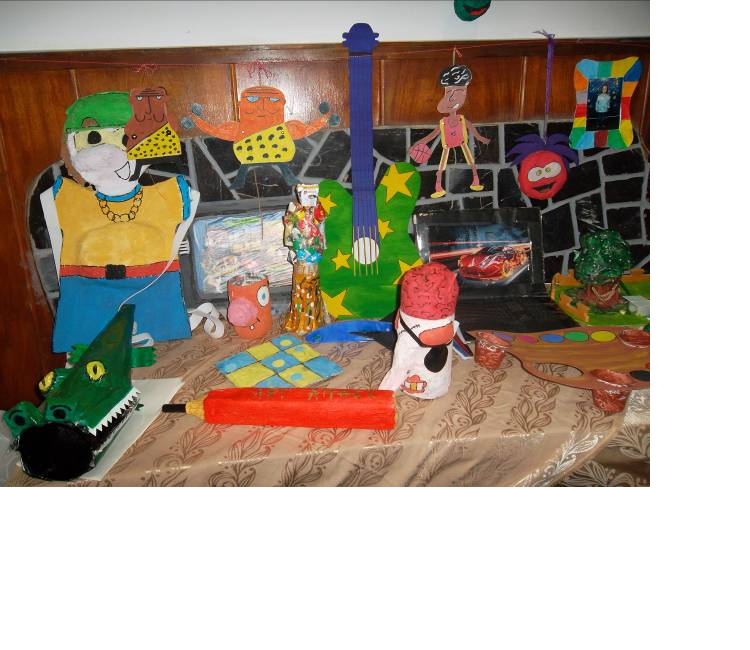 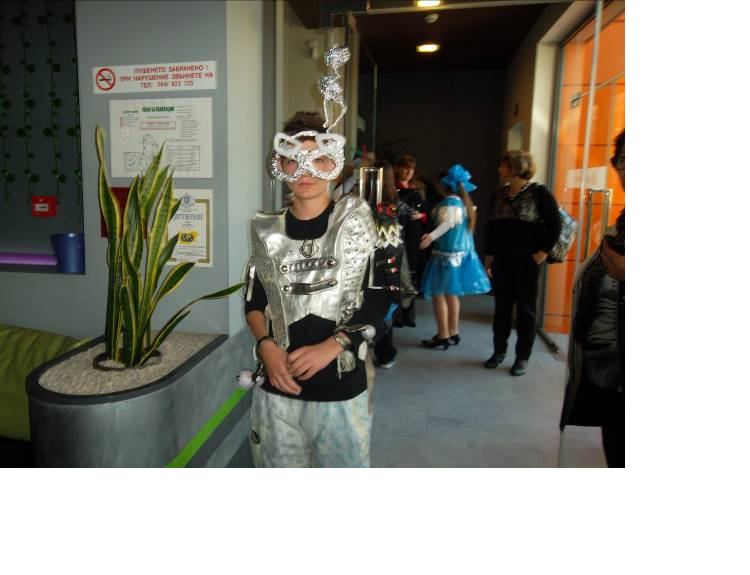 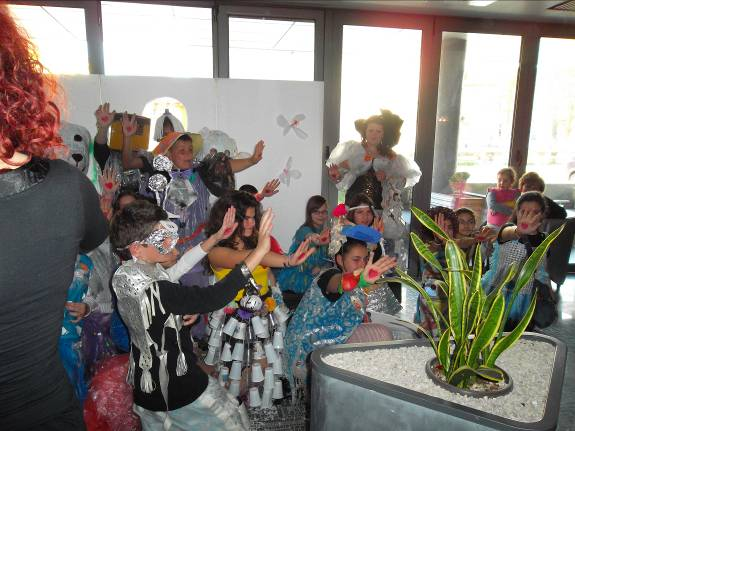 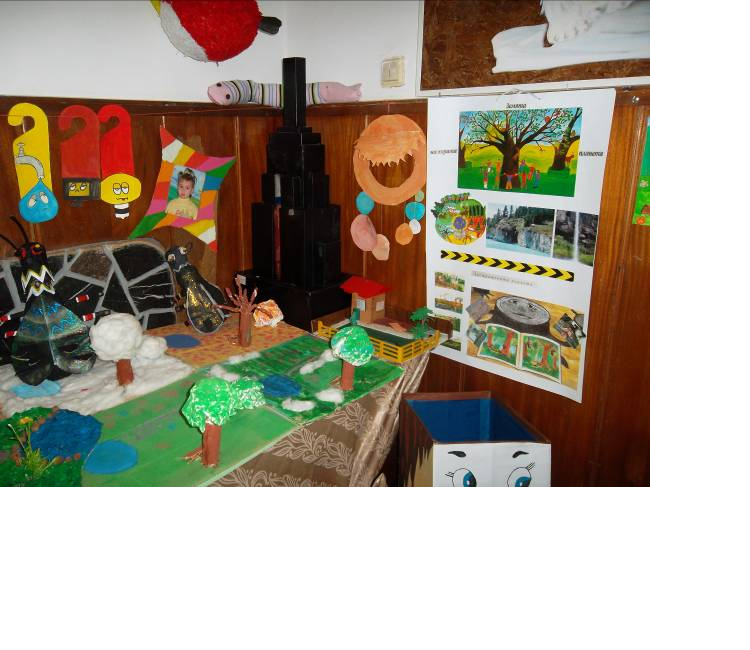 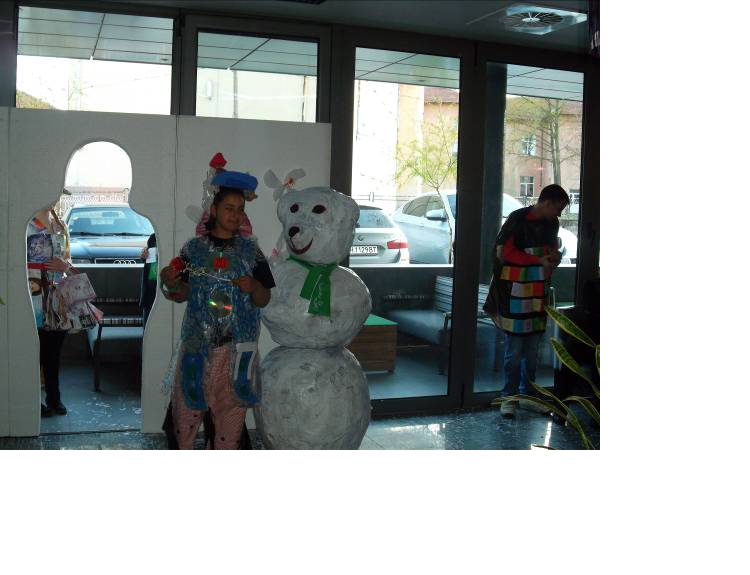 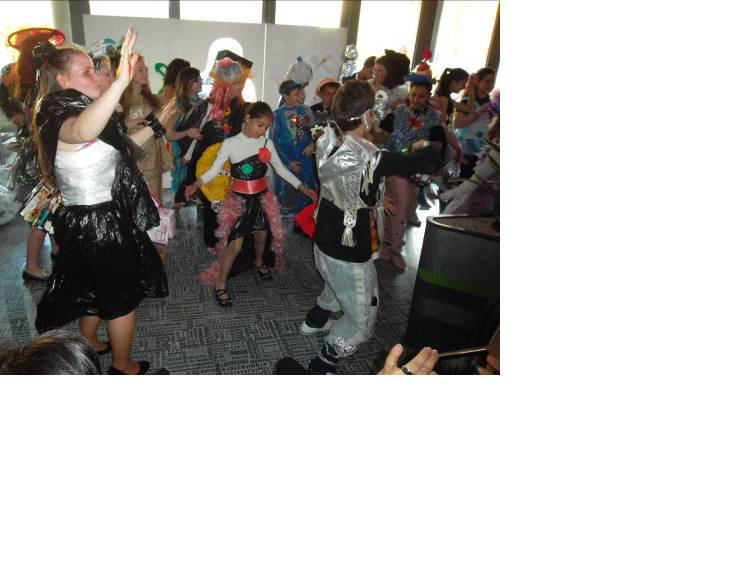 Fashion show with clothes made of waste materials and competition for the best one. 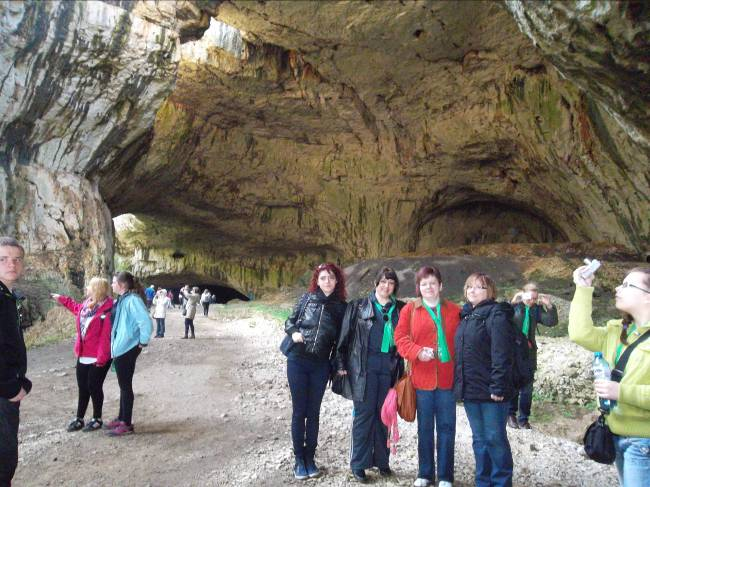 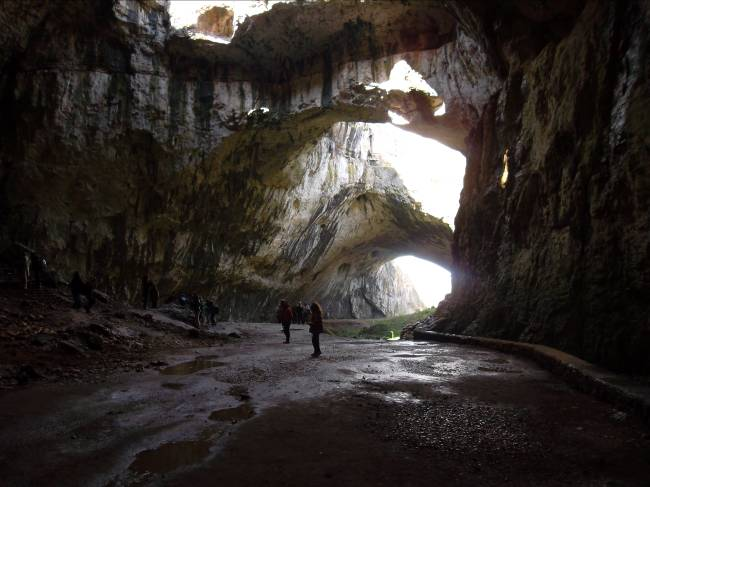 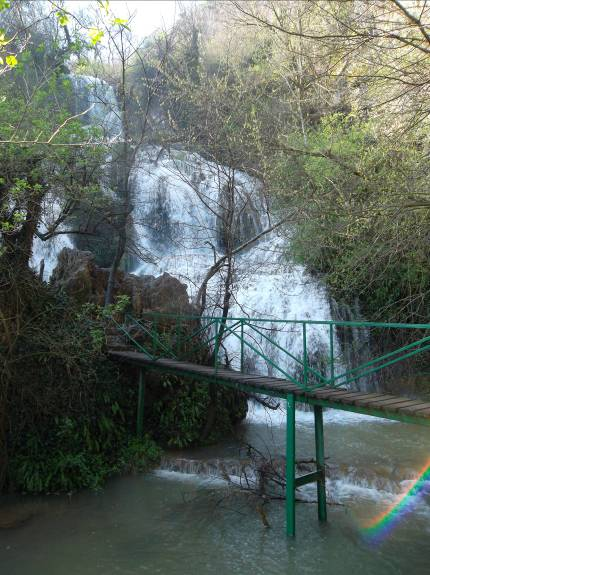 Organizing trips to the nearest waterfall, a cave dating back to the middle of the Early Stone Age.